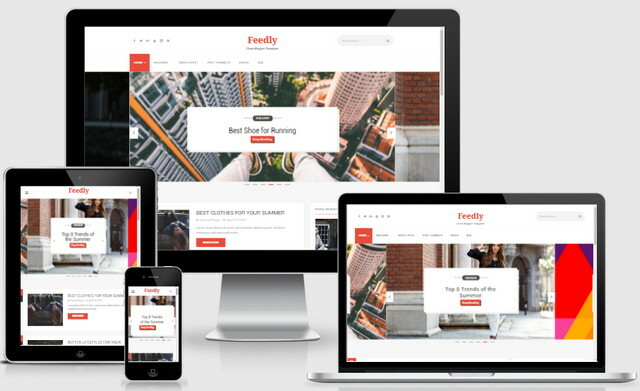 Feedly Responsive Blogger Templates is a responsive and SEO friendly themes. Modern templates and specially designed for news, creative, photography, fashion, technology blogs. You can easily make your desired changes in this theme and make it according to your needs. Clean themes that is very easy to setup and comes with a great set of features like templates designer, smooth carousel slider, nice widgets and lots more. It has Unique and User friendly design, so you don’t need to optimize it for On Page SEO, just upload it on your blog and start publishing awesome content.